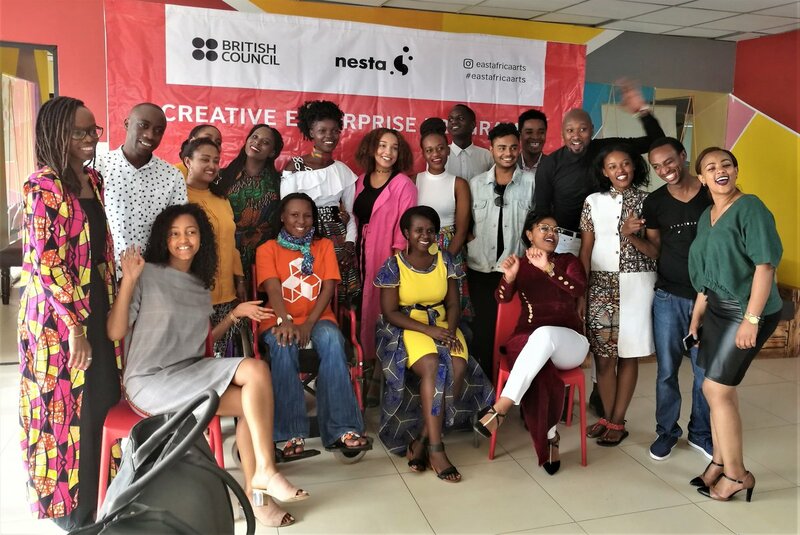 The Creative Enterprise Programme network expands with the recruitment of workshop associates in East Africa, Egypt, Ukraine and West Africa. There are now UK-based associates and “local” associates in East Africa, Egypt, Ukraine and West Africa. The local associates are based in British Council target regions in order to help embed the programme in the local landscape. They do this by increasing reach to creative communities, drawing on real market knowledge, connecting with participants through shared culture and language, and maintaining longer term engagements with participants for maximum impact. We hope to recruit more local associates in further regions throughout 2018/19. The East African associates are all based in Uganda, but deliver the Creative Enterprise Programme across a number of countries in the region. Here, we are excited to introduce the four Creative Enterprise Programme local workshop associates for East Africa. Andrew has been an arts and culture management professional for over 10 years. 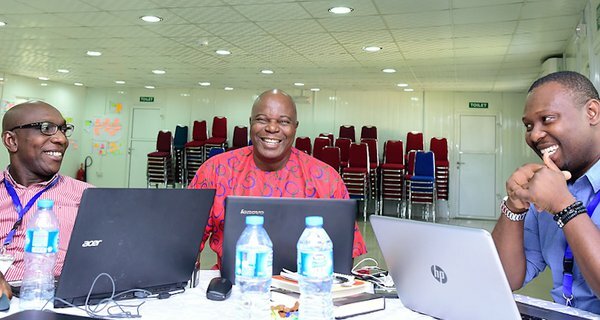 He is a cultural and creative arts entrepreneur, business development consultant, producer, events manager, arts management facilitator, singer and storyteller. Andrew won the competitive Start Your Business Competition Award and went on to establish House of Talent East Africa (HOT), a Kampala-based entertainment and performance arts company focused on contemporary indigenous African expressive art forms. HOT is currently engaging 32 young, talented Ugandans. 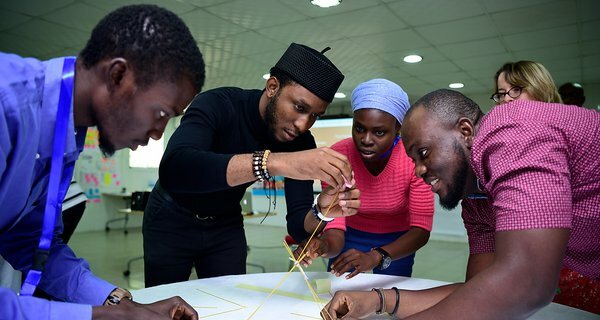 Andrew believes that when you bring young people together from different racial, cultural, and socio-economic backgrounds and challenge them to develop their own solutions, they will respond with energy, imagination, commitment and action. Barbara is a social entrepreneur, technologist, consultant, mentor, International speaker and IT project manager. She is the Executive Director and co-founder of Hive Colab, Uganda’s first innovation hub, business accelerator and incubator for East African technology startups. She has a managed and developed Hive Colab into Uganda's leading innovation and technology hub and developed relationships with government, development partners, international organisations such as Microsoft, Intel, Google and others. She is also the founder of WITU (Women in Technology Uganda), an organisation that transforms and empowers lives of women and girls using STEM education. CK is a startup ecosystem builder and founder of The Innovation Village, a destination for Ugandan entrepreneurs, investors, corporations, development partners, regional and global companies to converge as one force for good to solve today’s biggest challenges. His work has connected over 130 startups, totaling to 2,000 entrepreneurs, with 40% of those being young women. He helped set up the CEO Summit, an annual forum for the top 100 CEOs of business and industry to shape trends driving Uganda’s economy. Deborah is the Engagement Manager at Makerere University School of Public Health - Resilient Africa Network (RAN) Innovation Lab. She is primarily responsible for engaging multi-sectoral private and public stakeholders, development partners, internal stakeholders like students, faculty, innovators, young entrepreneurs with a specific focus on identifying and developing strategic partnerships on behalf of the RAN lab to foster innovation and social entrepreneurship, as well as catalysing private investment into early stage enterprises. She has over 8 years’ experience working in the innovation ecosystem and has been deeply involved in the innovation management process, innovation incubation, scaling, business incubation, curriculum development, project management, capacity building for innovators and innovation hubs.